Kids Can Press, 9781554539086, 112pp. 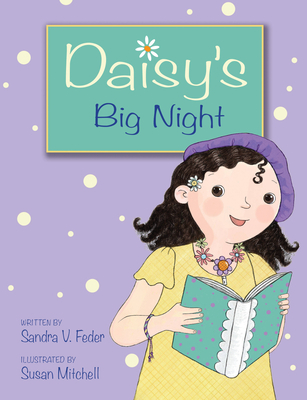 Sandra V. Feder lives in the San Francisco Bay Area with her husband and three daughters. She loves playing with words. Two of her current favorites are sunshine and delicious. Susan feels very fortunate to work full-time as an illustrator, with 18 published titles, including Reaching with Kids Can Press. When she is not drawing or painting, she loves to sew and make soft toys that resemble her illustrations. She also loves to visit schools to talk about her illustration process and hopes that she inspires some children to become illustrators when they grow up.